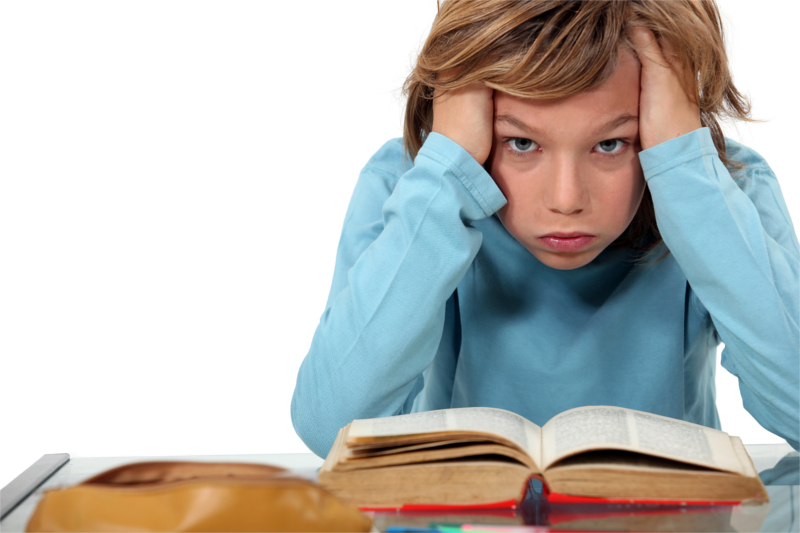 If you or your child have attention or focus issues, it might be ADHD, also called ADD. In a pharmaceutical world, overcoming ADHD without medication can seem impossible, but Nashville BrainCore Neurofeedback sees positive results from our safe, effective, and drugless therapy every day! Attention-deficit/hyperactivity disorder, or ADHD, is a chronic condition that involves difficulty paying attention, hyperactivity, and impulsiveness. The more common name is attention-deficit disorder, or ADD, but these two names represent the same condition. ADHD typically presents during childhood and can last into adulthood. We know ADHD doesn’t only affect children. That’s why we see adult patients, too. There’s no need to continue to suffer. Call Nashville BrainCore Neurofeedback today! For best results, neurofeedback should be used without medication. If you're currently taking medications, our goal is to work with your prescribing doctor to reduce or eliminate your need for drugs. Over 40 years of research has been devoted to studying neurofeedback and the ADHD brain. Neurofeedback works by training your brain to reduce the slow (inattentive) wave activity in your brain while increasing the fast wave (attentive) activity. Unlike other forms of treatment, neurofeedback is the only therapy that addresses the cause of ADHD. Neurofeedback therapy is also safe and has no side effects. In 2011, 8.5% of Tennessee children 4-17 years old were taking regular doses of medication for ADHD, according to the National Survey of Children's Health. And that's a conservative estimate. Overcoming ADHD without medication seems impossible, but there's hope. Nashville BrainCore Neurofeedback takes a different approach: one that works. BrainCore Therapy works for families because it's safe, non-invasive, effective, and fun. Patients get to relax and play games or watch movies while their brain is hard at work. Nashville BrainCore Neurofeedback believes strongly that freedom from ADHD is not only possible, but available. We'll help you get there. "By far, one of the greatest things I've ever done for my son. He's a new person. I would highly recommend BrainCore Therapy for anyone wanting to help their child get off the medications for good." Information found on this website is meant to provide a basic understanding needed to ask questions of a qualified health care provider and should not be used to diagnose any condition or disorder. Please seek the counsel of a licensed doctor or certified neurofeedback practitioner before making any decisions about your health. © Nashville BrainCore Neurofeedback 2015 - 2019. A service of Batson ChiroHealth Group.